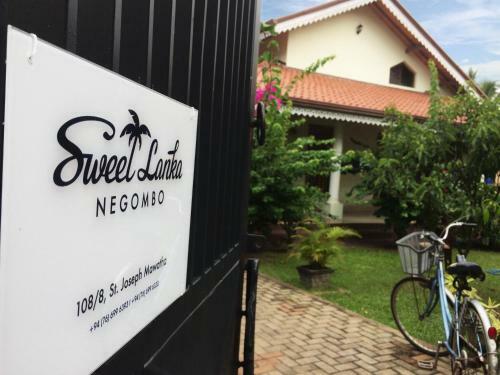 Offering a terrace and views of the garden, Sweet Lanka Negombo is located in Negombo, 1.1 km from Negombo Beach Park. Free WiFi is featured and free private parking is available on site. 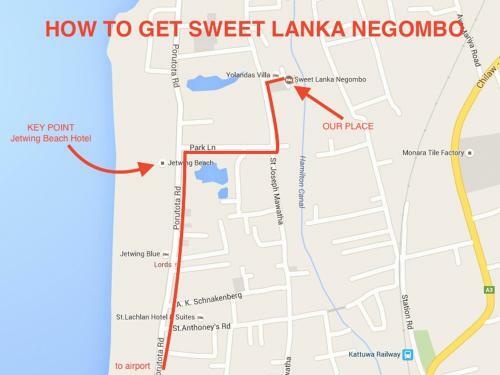 St Anthony's Church is 2.2 km from Sweet Lanka Negombo, while Maris Stella College is 3.6 km away. 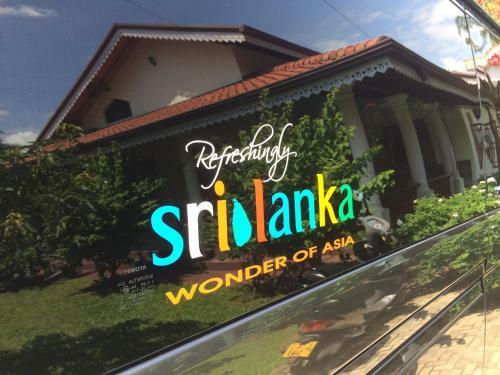 The nearest airport is Bandaranaike Airport, 9 km from the property.